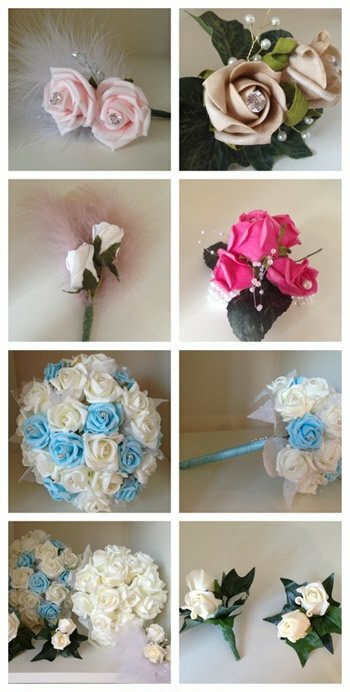 Balloon Decor specialise in artificial wedding flowers displays starting from as little as £1.75 and artificial flower centrepieces, starting from as little as £10. We use the highest quality artificial foam flowers and ribbons to create the flowers to meet your requirements. And much more, contact us for more information!